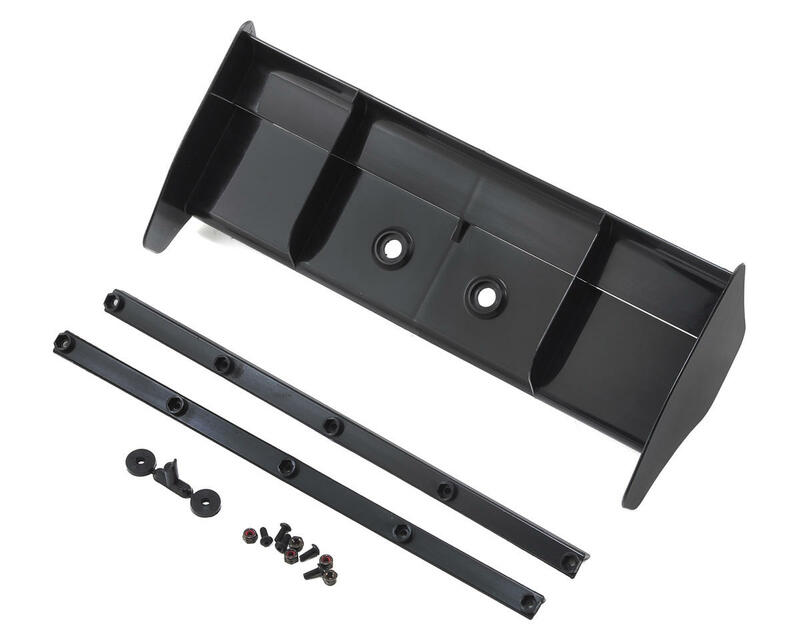 This is the replacement Kyosho Plastic Wing included with the TKI4 Buggy Kit. 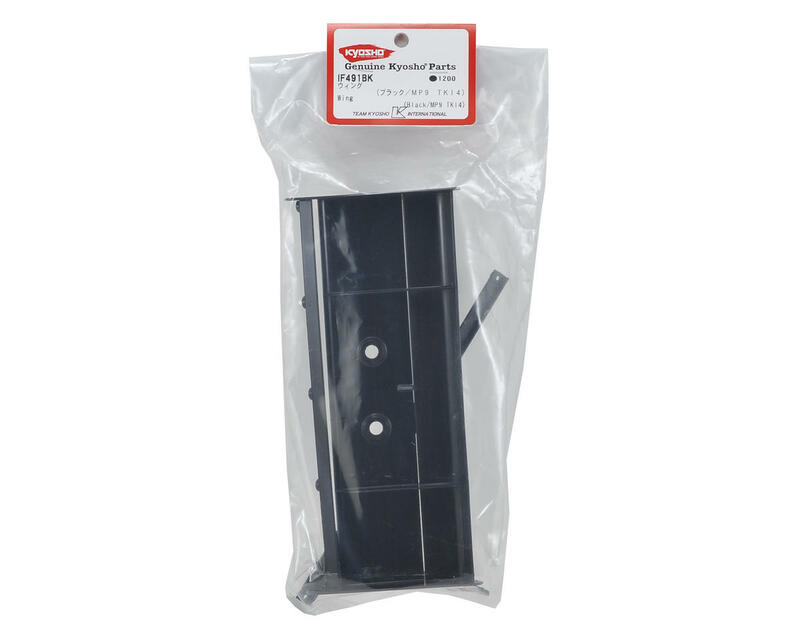 This plastic wing is offered in multiple colors and features mounting holes for quick installation, as well as two wickerbills for high or low downforce. Mounting hardware is also included.